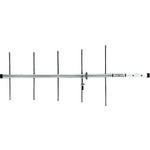 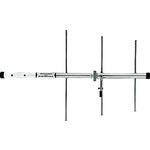 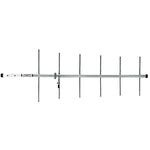 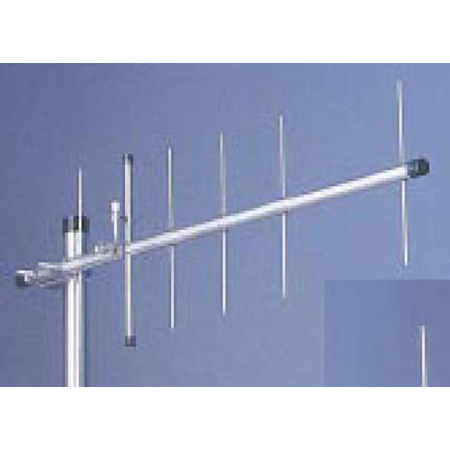 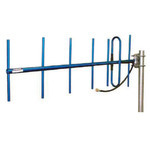 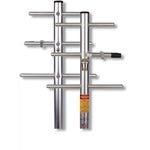 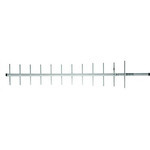 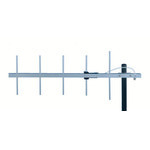 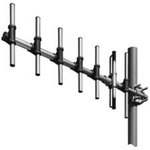 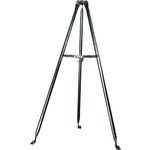 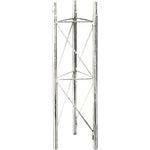 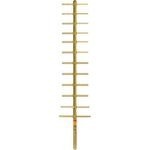 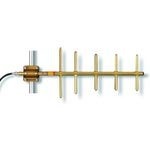 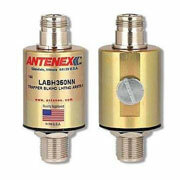 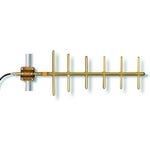 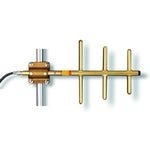 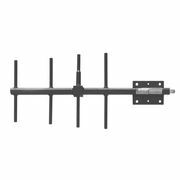 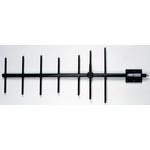 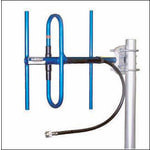 P457-3 450-470 MHz 3-Element 6dB Economy Series Alum Yagi Ant - Talley Inc.
Where economy is important, these Yagis are your best choice. 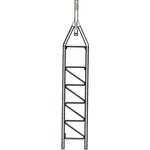 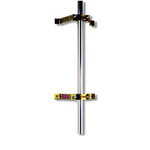 Aluminum 3/16 inch, rod elements and 7/8 inch booms are standard with economy Yagis. 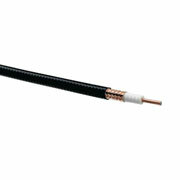 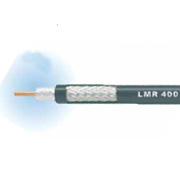 The PE457-6 features insulated, through-the-boom element mounting.